A check donated to the Macomb Community College was made by the foundation to provide 30 students with the opportunity to attend the institution. 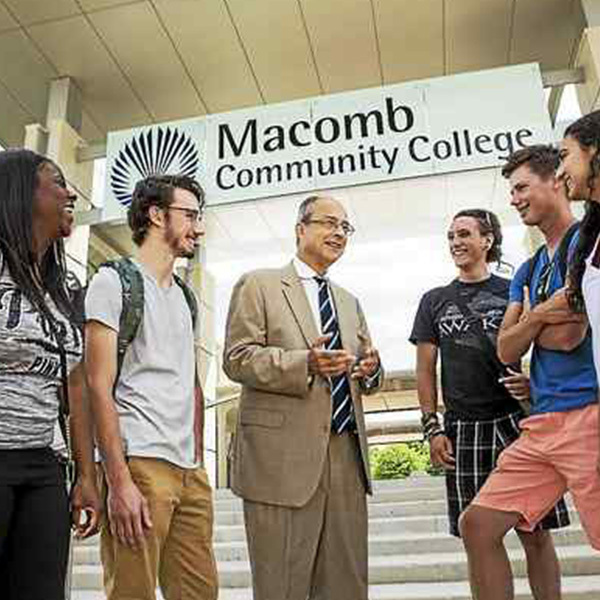 With about 200 degree and certificate programs, including those in high-tech and high-demand fields, Macomb looks to help community college students succeed. They provide a comprehensive program of high-quality educational, enrichment and economic development experiences designated to promote student success, individual growth, and social advancement. In response to the communities need for advanced educational opportunities, Macomb Community College opened in 1954. Now, Macomb Community College is a multi-campus community college gaining national prominence for its comprehensiveness and innovation. The college ranks in the top 2% nationally for the number of associate degrees awarded each year. They offer university transfer, early college, professional certification, workforce development, continuing education and enrichment.